Mr. Wakaba, my name is Adam Trahan and I am an American Tenkara practitioner. 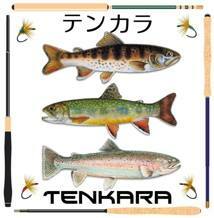 I come to Tenkara from a long history of fly fishing small streams with light line fly rods. I am practicing Tenkara only for three years and I produce a web site: www.tenkara-fisher.com The site is sharply focused on where Tenkara came from and where it is now. I rarely try to see into the future of Tenkara, however this is changing today as I interview you. Adam: Mr. Wakaba, can you tell me a little bit about yourself? Masaki Wakaba: My backgrounds are the precision engineering in the university and primarily the strategies & planning area of quality/cost in the company for 33 years. I mainly live in Tokyo area except for Rochester, NY in 1985 to 1987. 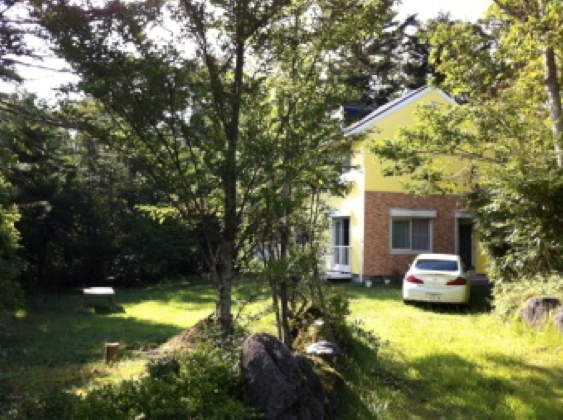 Originally I liked the outdoor sports like skiing, boardsailing and day camp close to nature so I made my second house at the south of Mt. Fuji 23 years ago. I gradually stopped skiing and boardsailing with getting old and I begun to fish brooks with Tenkara/Lure/Bait at the suburbs of Tokyo or around in Mt. Fuji like Tanzawa, Hakone/Fuji and Izu 10 years ago. 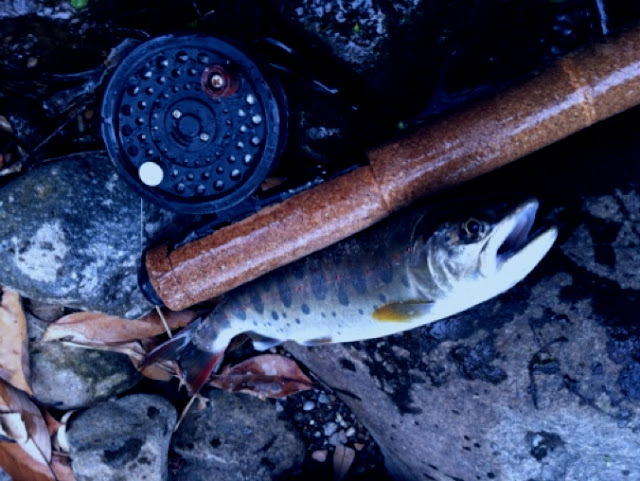 Eventually, I went to Tenkara which was reasonable at small and steeply brooks in Japan. I did not join the majority of western fly fishing in Japan. Presently I communicated and went fishing to brooks with native tenkara people at the north of Shinshu (Nagano prefecture), Lure people at Shonan (Kanagawa prefecture) and some Bait people and so on… Now they come over to my site at Mt. Fuji house and we often have our fishing meeting. And I am going into the analysis, strategies and testing to get the best of Tenkara direction in field for several years on non commercial. In the 90’s, I help develop the first North American Loop (original large arbor fly reels) Team. The equipment was well advanced even then but the American public was not ready for a roller suspended reel without a drag. The large majority did not understand that a reel did not need a drag but it had a spool overrun. The spool was suspended on rollers to reduce the start up inertia that demands being light in order to protect fine tippets. The reels are still advanced yet the public for the most part tried to use the overrun adjustment as a drag for the spool. This made the reel run rough and essentially disabled the tippet protecting qualities of the suspended spool. I truly believe that your ideas with altering a Tenkara rod where the line runs inside the rod (inter-line) using a fly reel to store the line to create an “adjustable line length” system. I do not see your system as a reinvented fly rod, I see it as an early version of a system that will let you change line length easily, not so much during the cast. 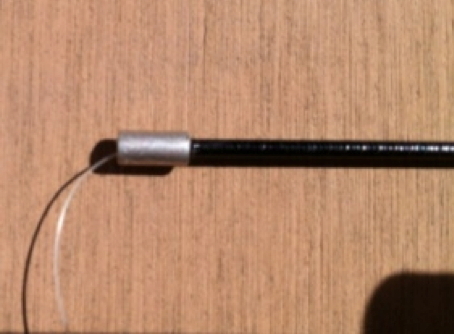 I think most American Tenkara enthusiasts will see this as a fly rod and reject it. I hope that I am wrong. I like what you are doing with it. I see it for what it is, a way to adjust and store the line efficiently. Engineered well, I see this system as one version of the future of Tenkara. 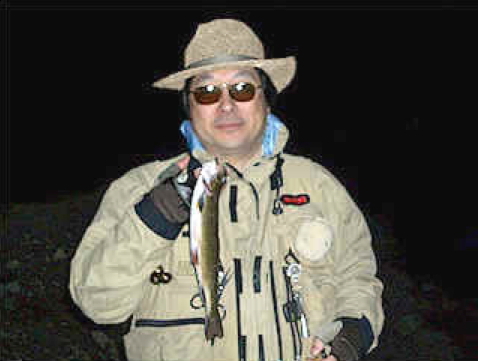 Masaki Wakaba: I was a weekend angler in the suburbs of Tokyo and I did not have enough time fully to spend in brooks at that time, also Fish are extremely limited and selective in our brooks like Tanzawa area. It is time consuming that we have changes of the brook and lines, putting away tackle to avoid the brook covered with bushes. On the other hands, if we come to wide streams places and fish can see us easily without anything lurked we will keep more distance from fish. It is much easier than Tenkara to fish with Lure and Western Fly fishing without the full motion to make back cast even small space and long casting. Apparently Tenkara is short of the functions in point of them, especially in Japanese severe brooks. That’s the reason why I begun to practice to develop and testing the Advanced Tenkara System including the Advanced Tenkara rod. As result it is not only effectiveness to the severe conditions but we will find out lots of funs on Tenkara. 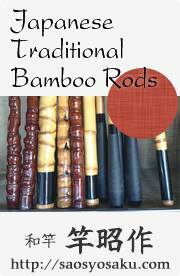 Now I focus and explain on the adjustable rod which you are asking me. To satisfy my requirements in our brooks, firstly I selected Daiwa Sagiri old model (rod for Haya 4.0-4.5m/73g) and made the cork grip on it and was testing in field in 2006 though I did not know if it is OK for Tenkara at that time. It was fairly smooth and I got some distance ahead with the long and multiple lengths. In 2007, I modified the Sagiri to the inter-line through removing the top and putting sleeve on second, and making hole on grip end. The line is left drooping or just making loop to glip without reel. I like this model because it is simple and clever system. In 2008 I put the plastic reel for the pond smelt on the rod, and finally I took new Sagiri model and put on it the reel for fly fishing in 2010. It was getting the weight but the center balance was improved. In addition, it is easy to change the line to other sizes on these rods while being windy because we just tie up the line to another line. So I have 2 pilot models as the rod concept. And there are lots of details to consider while using and designing through my testing of pilot models for several years. However I am not the rod engineer so that I cannot optimize on total balance, material flexibility and others by technical design & production. These rods are still conceptual pilot models or mock-up models. I wish the rods were officially designed & production. Adam: It is interesting how we can reverse engineer things in order to simplify. I have seen many versions of this system. Some use tippet spools and others like use a fly reel. I believe that the * Danielsson (Loop) Midge would be a wonderful way to incorporate a spool into a interline Tenkara rod. I understand that you have business with Mt. Fuji outdoor recreation. Masaki Wakaba: I do not have any business with Mt. Fuji but just outdoor activities with my friends. 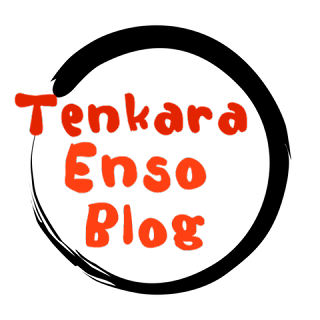 Although I will have meetings or workshop with lots of fishing people, whoever US tenkara people and continue to fish and analyze Tenkara for future direction, also I will mutually communicate on the Tenkara information in JPN/USA via network. I think Tenkara is unsuccessful on business in Japan as generally nobody knows even the word of Tenkara in Japan. Because it is some bias that is “too old fashioned”, “primitive and “difficult to fish”. Eventually manias of minority keep on Tenkara legacy under the tradition. But actually Tenkara is so easy, fun, logical and active fishing forms. I believe it is important to keep the traditional forms, culture and history and also we have to progress on all of things. But Tenkara is almost no progress in Japan. I will have fishing activities for the progress of Tenkara in Mt. Fuji site and I will expand the communication network with fishing people and communities. However it is not easy to get success under this circumstance in Japan. I believe we need a help of US people on this matter. If Tenkara is popular in USA, it will come back over to Japan. Then it has to be the progressed Tenkara forms based on Japanese identities. 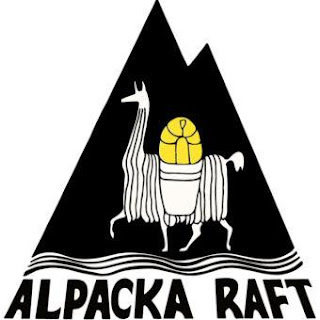 So I like to propose the optimized tenkara system and communicate with US people on Tenkara matter from/at Mt.Fuji site. We became friends on Facebook. I find Facebook a refreshing way to get to know someone. Although some people place content to be who they want to be instead of who they really are, I think it is still a very fun way to be friends with someone and share ideas. We had a little chat about Dr. Ishigaki at Facebook. I have interviewed Dr. Ishigaki and his friend Masami Tenkarano-oni Sakakibara here at Tenkara-Fisher much in the way I am speaking with you. Masaki Wakaba: Dr.Ishigaki is really familiar with traditional tenkara techniques and objective knowledge for fishing. Also, I am very interested in his professional subject, “Sports Vision”. One day I will visit his office in university to understand his sports science as I am already talking with him. On the otherhand he is an excellent fisherman at the stream. 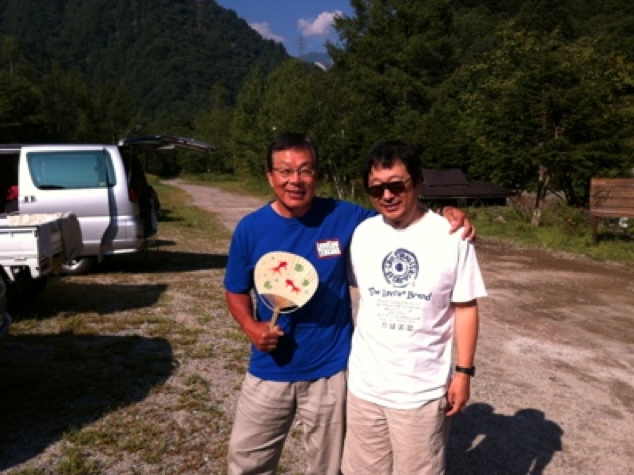 I involved in his Tenkara meeting this summer. The class had many people and they were casting many time same places for training. Dr. Ishigaki fished at the same wasted place twice, too. Nobody can fish there. Besides he gave me a kebari with orange point. I thought I never use it at that time(sorry Ishigaki san!) 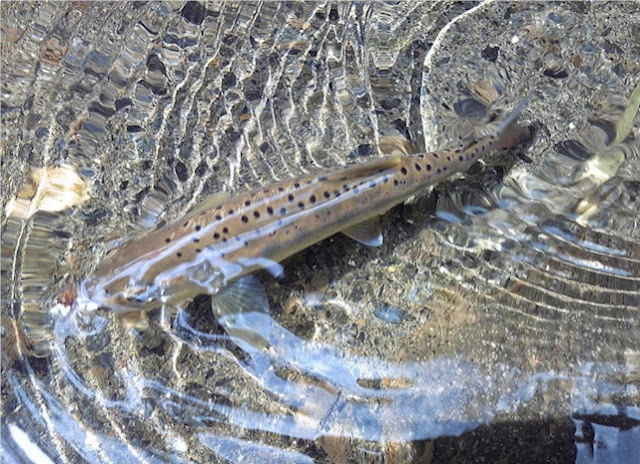 but when I went fishing with my friend next day and we could not get any bites for some times, I threw into the stream the Ishigaki kebari. The kebari fished Iwana 9 inch on first casting. I am an analyst so I am incredulous rumors or subjective legends except for actual data. Adam: Nice. Dr. Ishigaki is a Japanese Tenkara ambassador with a rich history and I appreciate the way that he spreads the word across the globe about Tenkara. Masaki Wakaba: Western Fly Fishing, Lure Fishing and Bait Fishing are wonderful, enjoyable and effective forms for each people, place, and culture. I like them and continue to study the deferent styles & the factors/levels for Tenkara Fly Fishing with my friends/each community. Tenkara is my type fishing at brooks in Japan. If we use Western Fly Fishing and Lure Fishing for Japanese brooks, it may be over-specification though it is not bad anything itself. My point is that the traditional Tenkara is still rack of some functions in brooks. I do not think to try same as Western FF and Lure Fishing or rather I strongly like to keep Japanese identities on Tenkara Fly Fishing which should have the simple and adequate fishing system as minimized functions for future. I know newly concept of Tenkara is already beginning on “HONRYU TENKARA ZE” “KEIRYU TENKARA ZL” which Ishigaki san designed the concept. They are still the traditional styles but the designed abilities/performances are extremely wonderful and completely deferent from the current/traditional Tenkara rods. 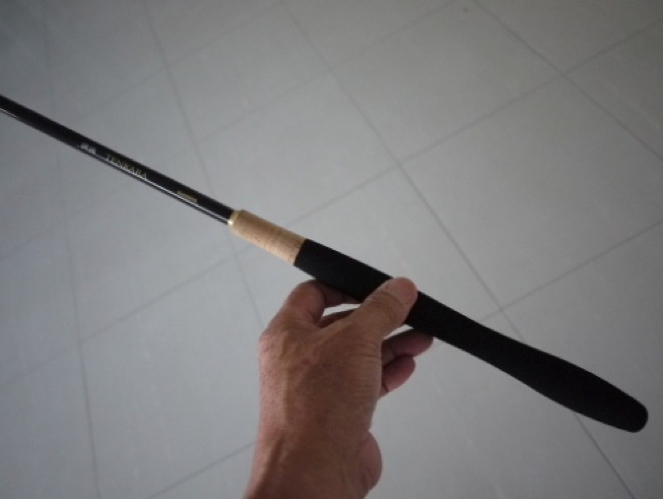 The skinny rod will provide easy casting and sensitive controllability due to the material & flexibility optimization to make the stabilization. It is the rod which I sought as my base rod at that time. If we had them several years ago, I would not select Sagiri-Haya Rod. I really like to develop Advance Tenkara System on them. Adam: Mr. Wakaba, thank you very much for spending a little time with us here at Tenkara-Fisher. 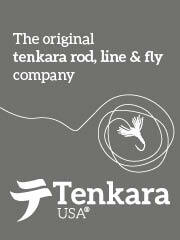 We are very interested in all the different aspects of Tenkara and we appreciate your comments on your interpretation. Masaki Wakaba: Adam san, I would like to express my appreciation to you about this entire interview. I am very happy that you give me the opportunity to explain my thought of Tenkara fishing. 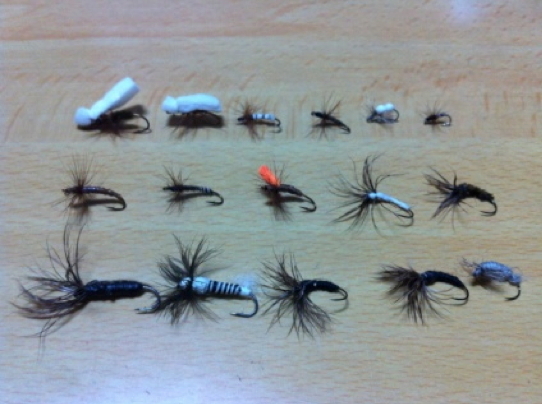 I am just summarizing Advance Tenkara Strategy right now and it will be updated on my website next month. Thank you very much again for all of your arrangements and kindness.